At AyerPlay, we take pride in providing Eye Care on hold message programs to hundreds of clients nationwide. Our Eye Care clients feel on hold messages are vital to informing and educating their callers. The verdict is in. On Hold Message Programs should play an important role in a company’s overall marketing strategy. Don’t Put Marketing Reboot “On Hold” for the New Year! 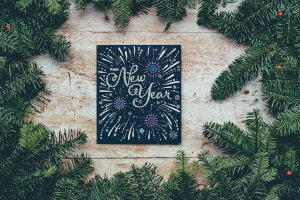 When it comes to marketing strategy, there’s much to consider for 2019. But don’t overlook obvious opportunities, like a new on hold program. 2018 Holiday On Hold Program! Tis the season and here at AyerPlay that means introducing our newest Holiday On Hold Messages! 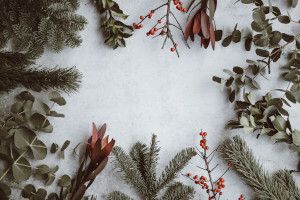 Designed to play year after year from Thanksgiving all the way through the New Year, our programs feature your favorite holiday music selections. 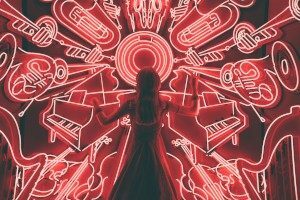 Choosing the right music for your on hold program will help make the most of your on hold marketing dollars. That’s music to anybody’s ears! What makes a great TV commercial? From local news to network television, documentaries, Olympics coverage and beyond, I’ve been producing video for over 30 years. Most recently I’ve focused my attention on television commercials. At AyerPlay, we offer full service video production for both broadcast and digital. My personal favorite is writing and producing a television commercial. People often ask what constitutes a great commercial, and over the years I’ve posed this question to a number of viewers and focus groups. Some might say humor plays a big role, others mention a memorable tag line. A credible and popular spokesperson can certainly separate a company from the rest of the pack. Think Nationwide Insurance and Peyton Manning, Aveeno skin lotion and Jennifer Anniston. In an age of instantaneous communications, a phone and on hold message program are still important tools for your business. 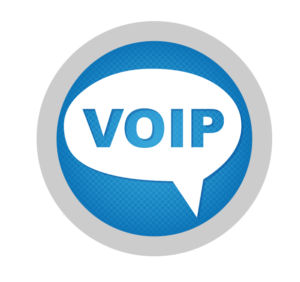 Voice over internet phone systems have become very popular very quickly with many businesses, especially large ones. Essentially, this is a phone system that operates through the internet, usually through an online provider. Although there are good points of having a VOIP system, most of which revolve around a slight cut in costs, there are some challenges in switching to the Voice over IP system. 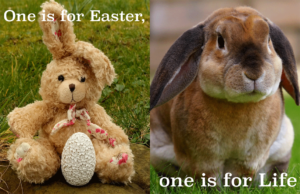 As Easter nears, we wanted to write a blog about a topic that is relevant to the holiday as well as near and dear to ours and many of our veterinarian’s hearts as well. AyerPlay is a national company with clients stretching far and wide throughout the United States. 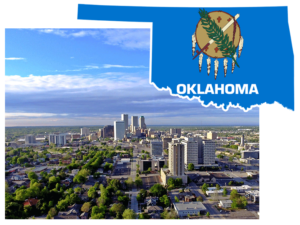 We are proudly located right in the center of the country in Tulsa, Oklahoma.